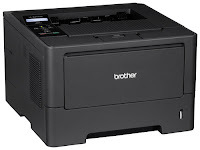 Steps on Cleaning Laser Printers | TonerGreen - Eco-Friendly Toners from the U.S.
Laser printers are commonly used nowadays either at home or in offices, these printers works through a laser drawing an actual image of the processed digital document from a peripheral device to the drum cartridge of the printer. Then the photo-receptor drum itself fused the dry ink powder (also called the toner) to the paper. Its printing process may sound easy but actually it's not, there are some times that some toner powder is left on the drum compartment or toner compartment, causing some problems on your laser printer. That's why it is very important for users like you to know how to clean your laser printers. 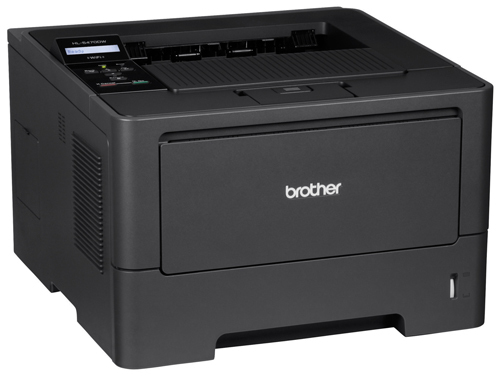 Whether it's a Brother laser printer or an HP LaserJet, these easy steps covers all branded printers and how you can easily pull your sleeves up and manage to clean them all by yourself without the need of calling any technical expert to visit your house. Plug off your laser printers and let it still for an hour or two before proceeding to clean it. This will make sure that its photo-receptor drums have already cool down and are unlikely to burn your skin if ever you touched it accidentally. Put on your latex gloves and mask. Take note that toner particles can cause health risk especially to those who have bronchitis and asthma. Lift the toner compartment and pull the toner cartridge carefully. Placed the cartridge aside on top of a clean dry rag or paper tray. Use the vacuum cleaner to vacuum those left toner or paper pieces on the compartment. Just make sure to avoid the vacuum nozzle from hitting some of the printer internal parts. You can also clean the toner compartment using static wipes or a can of compressed air to blow the toner dust off. Use your PC brush to remove toner from any crevices then start to vacuum the toner tray for the second time. Lastly, clean the exterior of your toner cartridge with a paper towel. Make sure the toner cartridge isn't leaking from the cartridge. If the cartridge is leaking then replace the toner cartridge to avoid damaging your laser printer. You can replace your leak toner cartridge with remanufactured toner cartridges. These recycled cartridges doesn't just cost you less than original toner cartridges, choosing them instead of the latter helps you contribute in conserving and preserving our natural resources as well.